Fr. 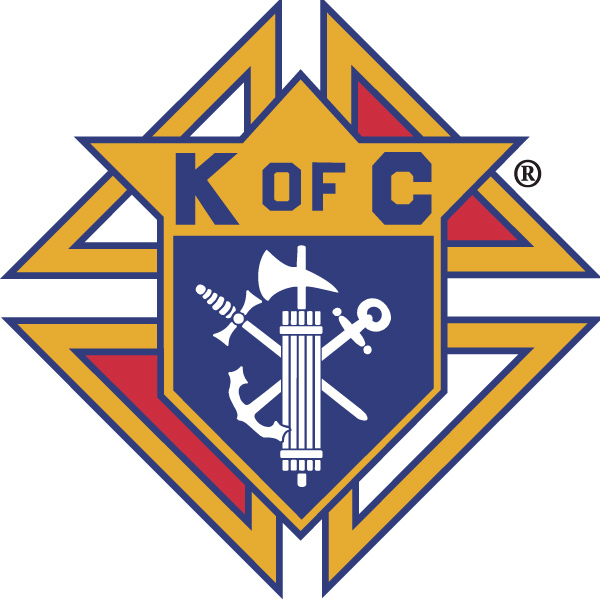 Michael J. McGivney founded the Knights of Columbus in 1882 as a fraternal benefit society at a time in the United States when Catholic immigrants were being forced to renounce their faith in order to earn a livelihood for their families. Our mission is to keep Fr. McGivney’s dream alive, to actively seek out Catholic men and invite them to be a part of our community of Christian family life through participation in our social and fraternal programs of service to our Church, community and youth. The Fourth Degree Assembly in the DeWitt area is the Saint Francis Assembly #2982. The Patriotic or Fourth Degree is the highest degree of the order. It is an extension of the third degree. The primary purpose of the Patriotic Degree is to foster the spirit of patriotism and to encourage active Catholic citizenship.